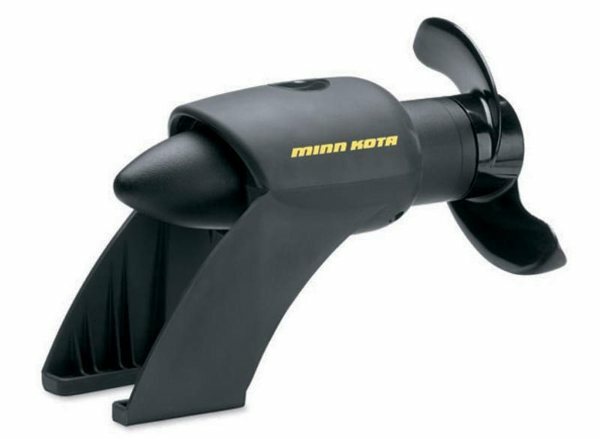 When you’re ready to trade skis and wakeboards for rods and reels, an Engine Mount motor from Minn Kota is fully prepared. EM motors can be integrated easily with no boat or motor interference, and they’re perfect for navigating through tight spots. Instantly transform your boat into a bona fide fishing machine.